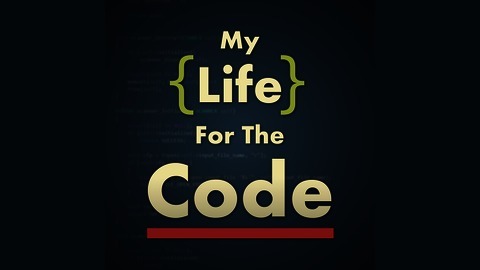 Shawn Rakowski from My Life For The Code interviews software developers who are excited about the work that they do and want to inspire others to find happiness in what they code. In this episode I interview Kevin O'Shaughnessy. Kevin is a senior Web developer based in the UK. Kevin runs a blog at www.zombiecodekill.com and is also a regular guest blogger at Simple Programmer and Outlier Developer. 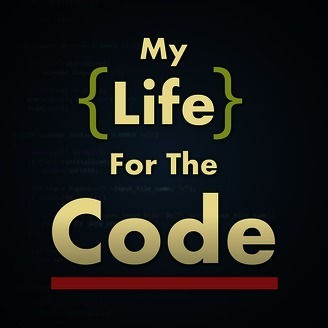 He believes in continuous learning and improvement, and is doing a 12 learning paths challenge on Pluralsight in 2016. Kevin is also active on Twitter @zombiecodekill. Mentioned in the Show: Kevin's Blog, Zombie Code Kill Kevin on Simple Programmer Kevin on OutlierDeveloper Wrecking Crew Clean Code - Robert C. Martin Get Involved - Scott Hanselman and Rob Conery Pluralsight Learning Paths Ethical Hacking Learning Path Understanding Ethical Hacking Becoming an Outlier - Cory House Kevin's guest post on Programming Pink Seychelles Soft Skills - John Sonmez The Power of Habit - Charles Duhigg The Unofficial F# Learning Path - blog post by Kevin Contacting Kevin: Blog - www.zombiecodekill.com Twitter - @ZombieCodeKill Check Developer on Fire on May 9th 2016 to hear another interview with Kevin!